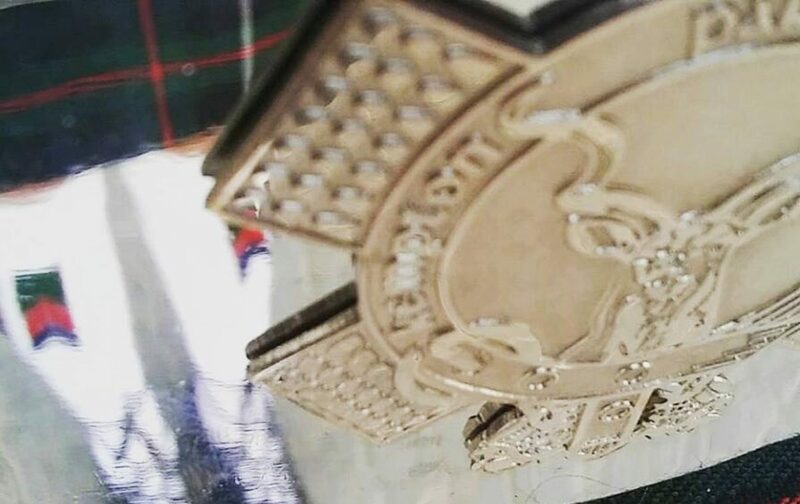 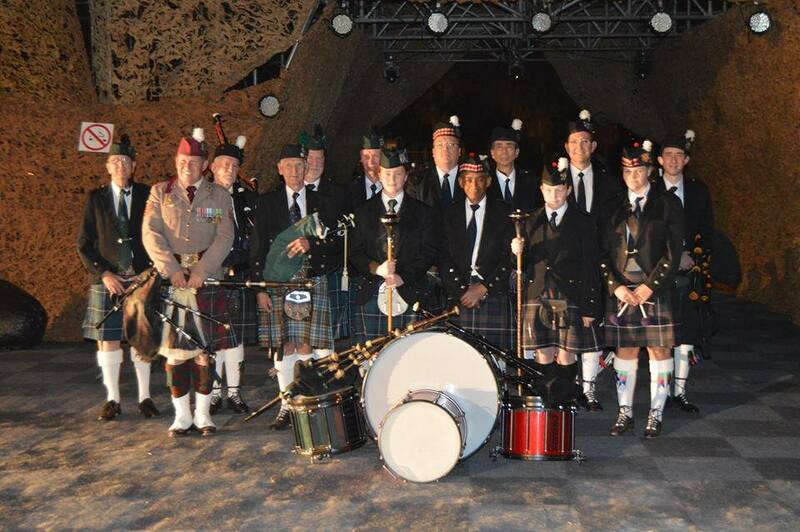 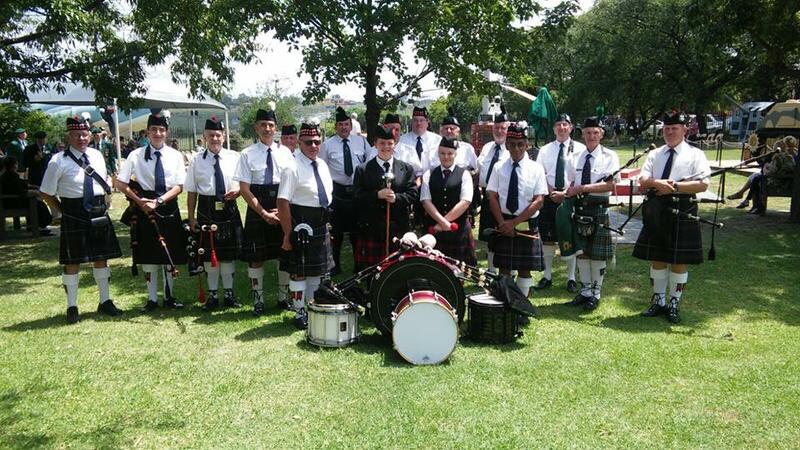 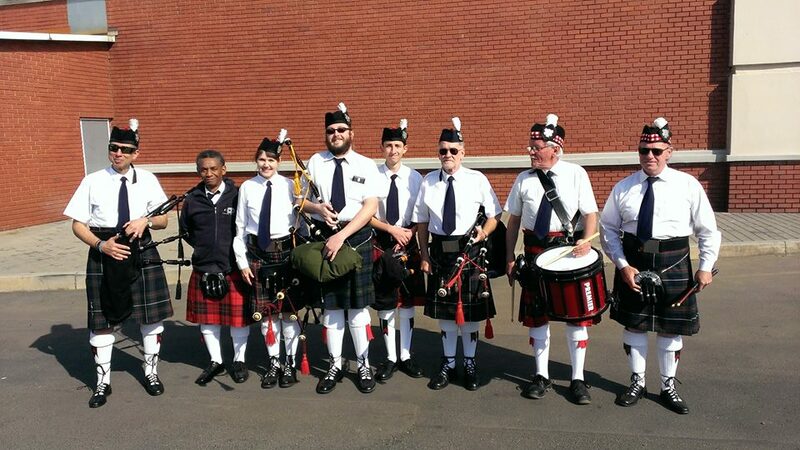 We are a South African competitive Pipe band, based in the east rand. 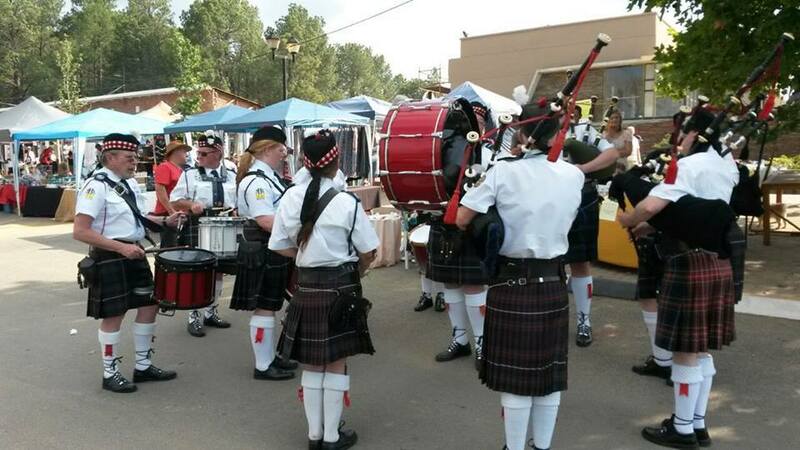 We play in competition and various parades. 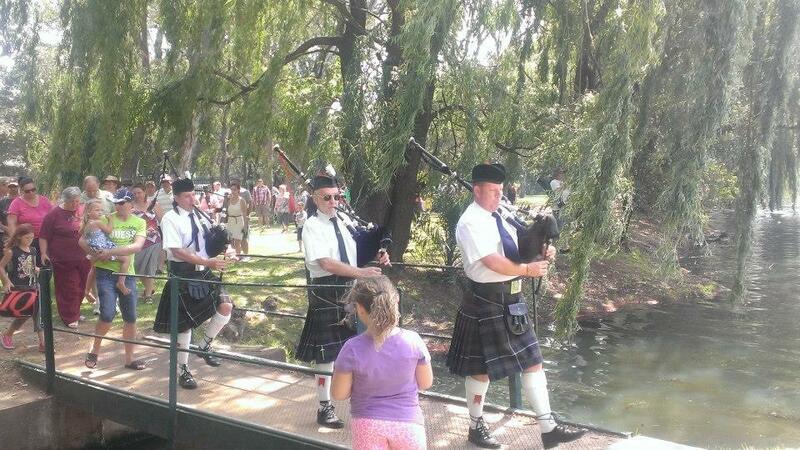 The band is also available for hire, More Info. 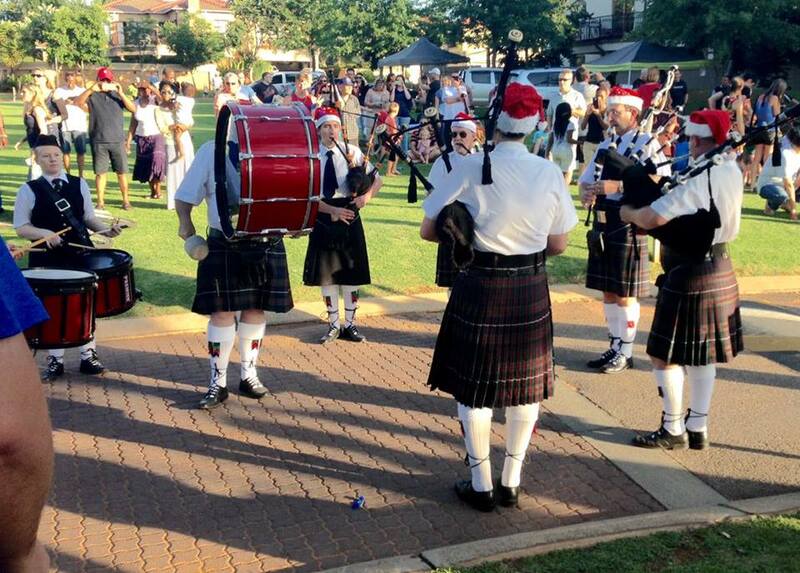 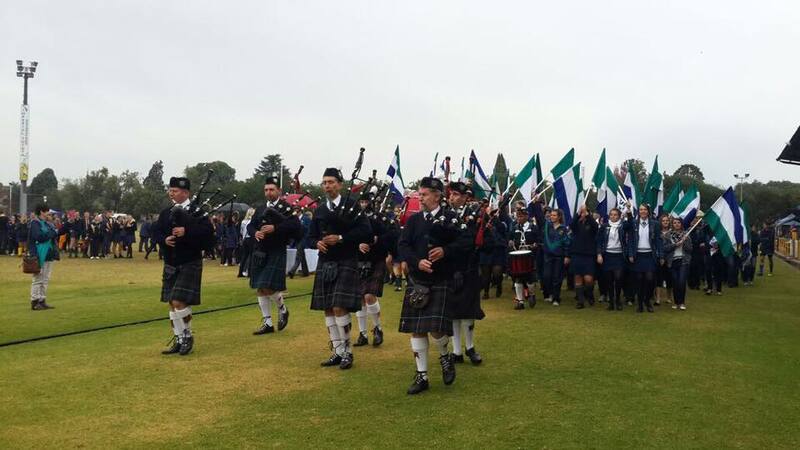 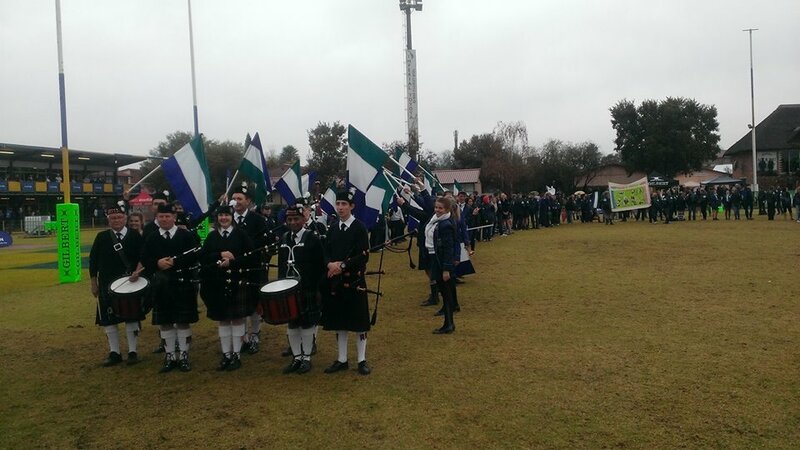 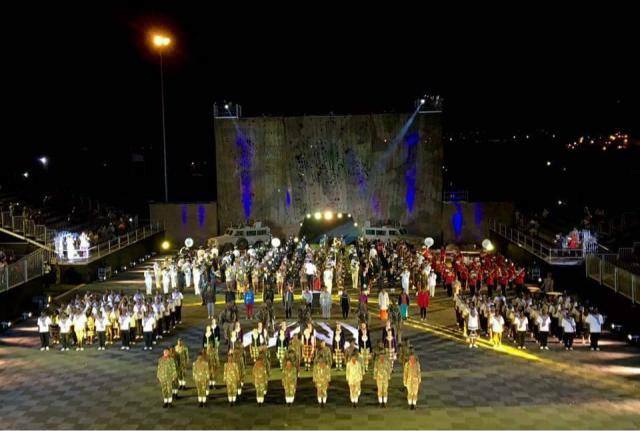 In late 2008 a hand-full of enthusiastic people got together and decided to form a new pipe band on the East Rand. 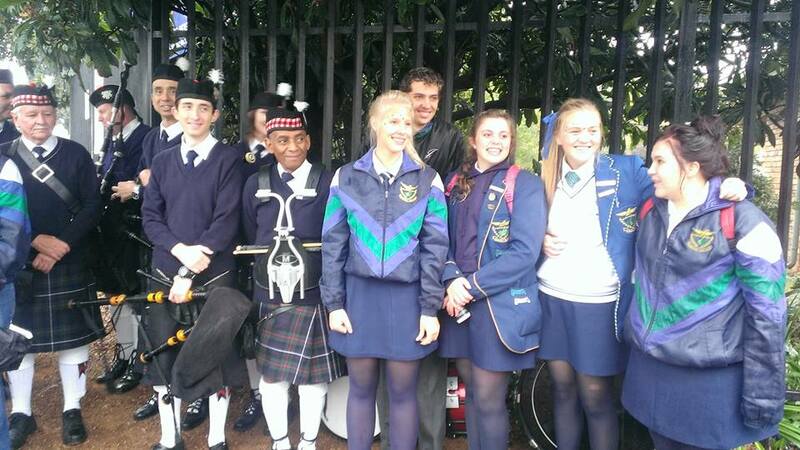 The band began with two competent pipers and a few learners and one bass drummer. 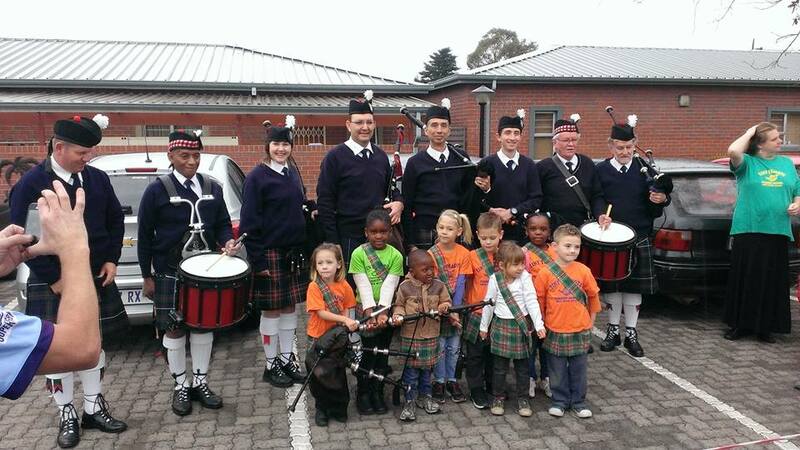 Practicing on a Saturday morning in a small class room at a local church, they trained up a small pipe band which had its first public performance in March 2009 at Mugg & Bean, Festival Mall. 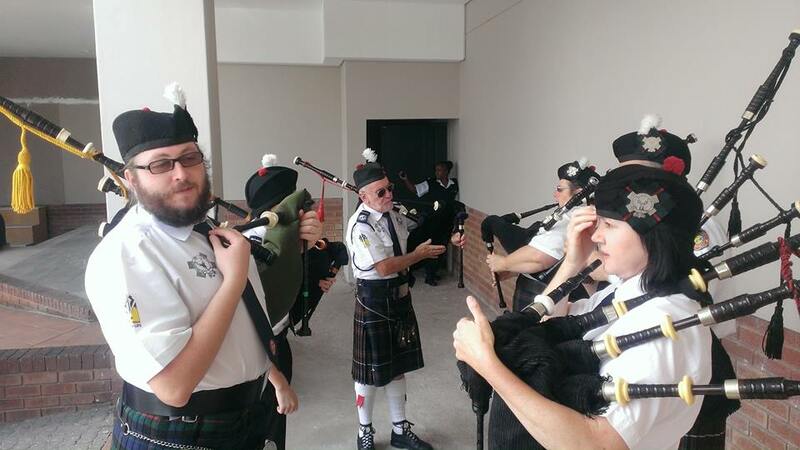 Reg Simpson is the pipe major and is a full time, professional piper and committed to building up the band. 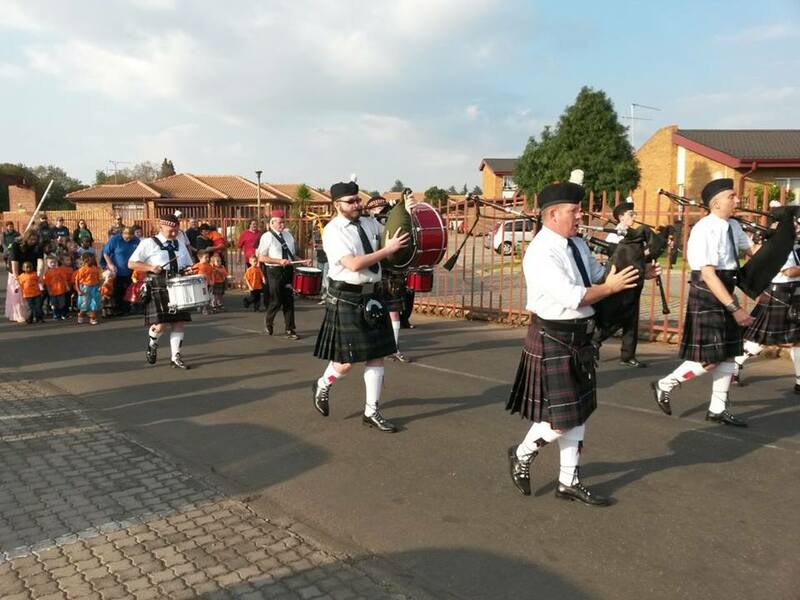 He is assisted by Brendon Fourie, who tutors the drum corps. 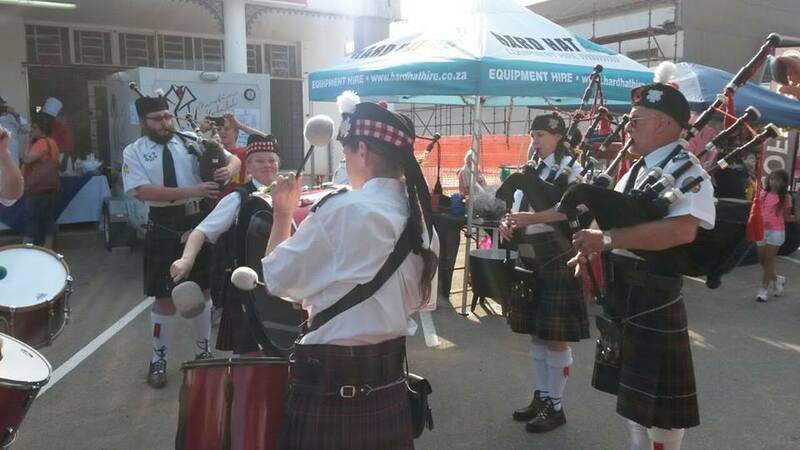 The official band practice is on a Saturday morning from 09h00 – 12h00, with additional practices on Tuesdays. 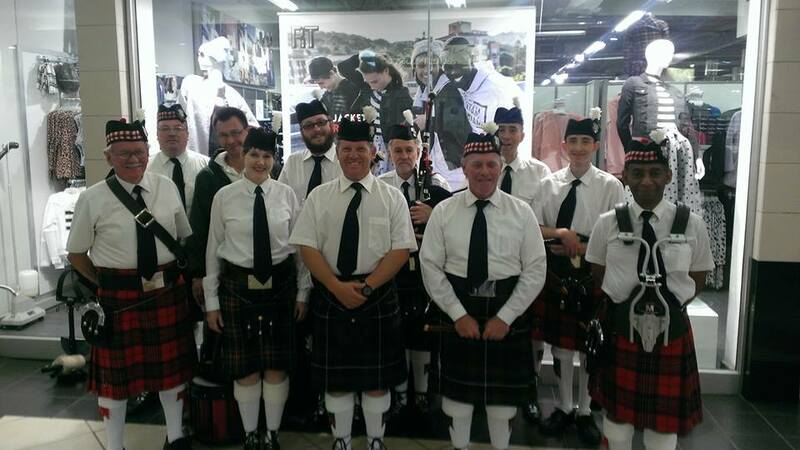 The Kempton Park Pipe Band is constituted, and managed on these principles. 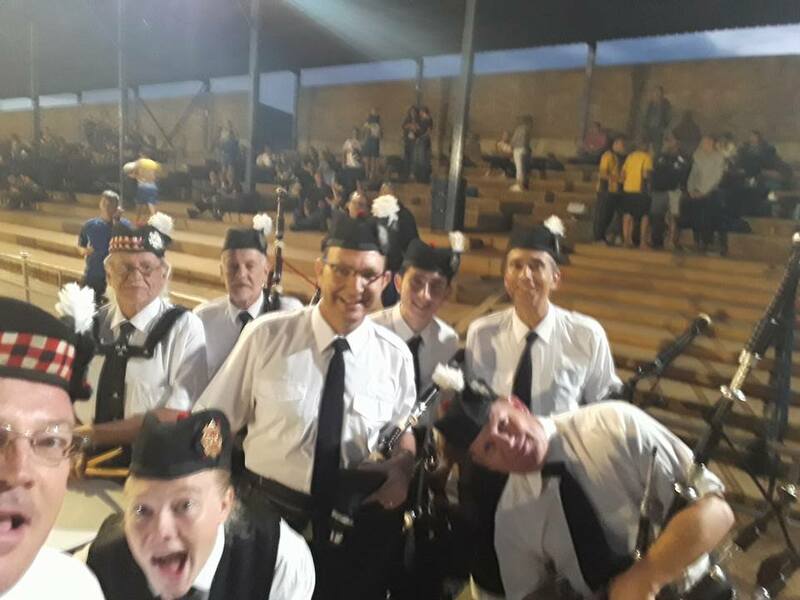 The band is manage by a small committee using a majority vote principle to decide matters.